LIVING ON THE GOLF COURSE-Nothing is quite as exciting! Your backyard is always manicured, and you enjoy your days playing or watching golf. 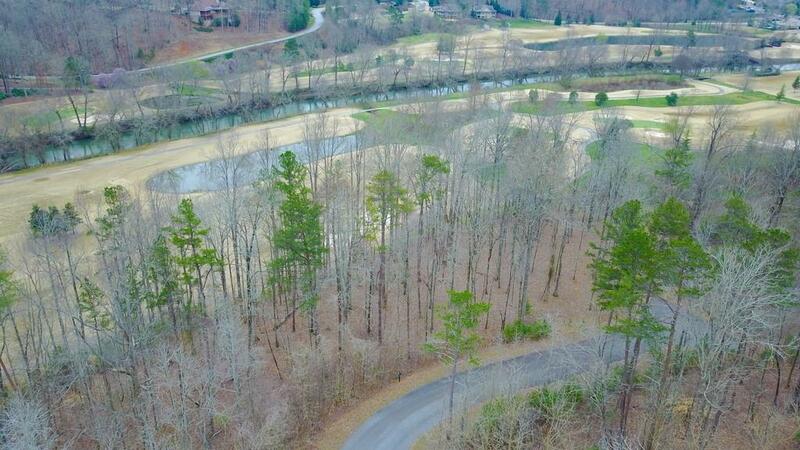 This magnificent homesite overlooks the 8th Fairway hole and captivates the serenity of the Chestatee River. 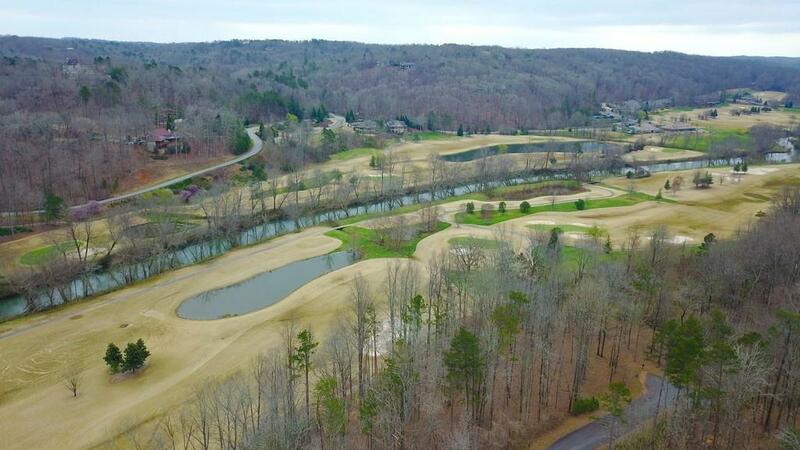 Achasta is one of Jack Nicklaus award winning guard gated golf communities. 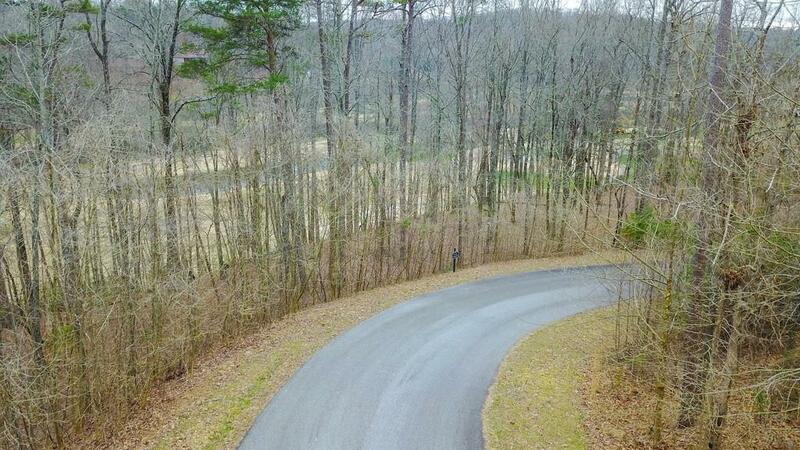 Celebrate the best of North Georgias living and build your dream home on this perfect LOT. 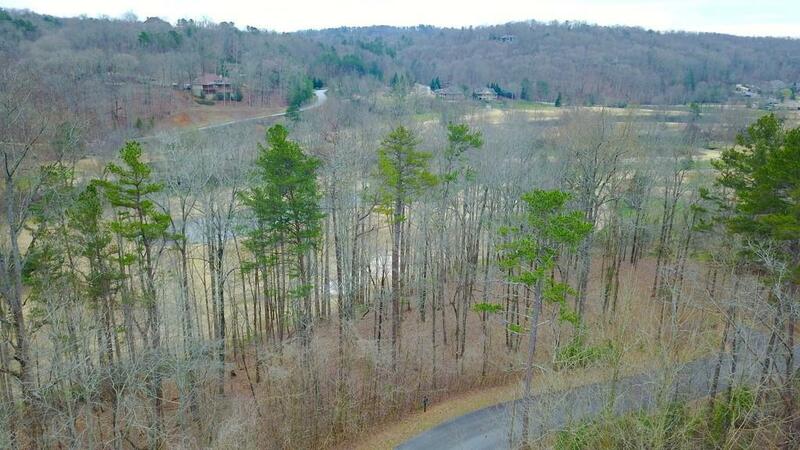 Achasta; a mountain retreat offers golf, tennis, swim, hiking, and fishing-only minutes from historic Dahlonega and one-hour North of Atlanta.